Now, what about the Meaning of Life? For me, it’s: Be Happy and Make the World a Little Better. I find the most happiness by helping others. This realization led me at an early age toward a medical career. As I worked my way through medical school, I began to notice the limitations of allopathic or conventional medicine. Allopathic medicine is based on the “Reductionist Principle”. If you look closely enough at any disease, you’ll eventually find some chemical process that has gone awry. If you can discover another chemical (i.e., a drug) that alters this process, you can reduce the symptoms of the disease. Sometimes this works great…if you have a bacterial infection; you want to kill the bacteria with antibiotics. But where the Reductionist Principle falls short is chronic illness. Obesity, Diabetes Mellitus, Cardiovascular Disease, Cancer, Dementia…there is no One Pill To Fix It solution for the diseases that kill most of us and cost the most money to care for. Over the next several months we made progress with her exercise and stress reduction techniques. She started practicing some relaxation breathing, at first just for 1 minute a day then longer as she began to see how good it made her feel. But her energy still flagged. There was no miracle cure here. Sally still had her ups and downs and fell off the health wagon a few times. But because she was a member of her own healthcare team and because she understood the factors that made her feel ill, she was able to keep picking herself up. There was light ahead. She’s still working on herself, as we all are. Will she be able to tow 70 rowboats when she’s 70 years old? I don’t know. But I’m eager to see how Functional Medicine will help Sally achieve her genetic potential. Sean McCloy, MD, MPH, MA is dual board-certified in Family Medicine and Integrative Medicine. 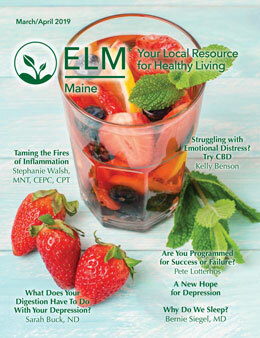 He is the medical director of the Integrative Health Center of Maine. 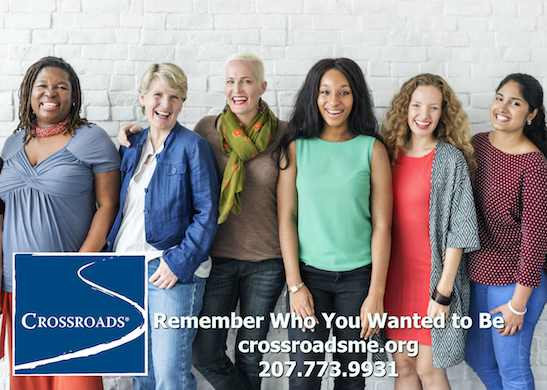 When away from his busy family practice, he enjoys running a woodworking business, doing anything outdoors, as well as exploring Maine with his family. 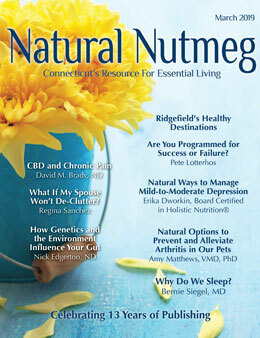 Visit www.maineintegrative.com.